Module is developing a platform that will allow users to rent spare memory on their computers or other devices – including smartphones and tablets – that can be used as part of a blockchain, for any data storage purpose. The company's innovative software hopes to address problems inherent in existing blockchain services – excessive power consumption and tacit centralization – by allowing even users with low-powered hardware to host a portion of the blockchain as part of a cloud system. The company is also releasing its own cryptocurrency, the MODL token, that will be required to access its platform. 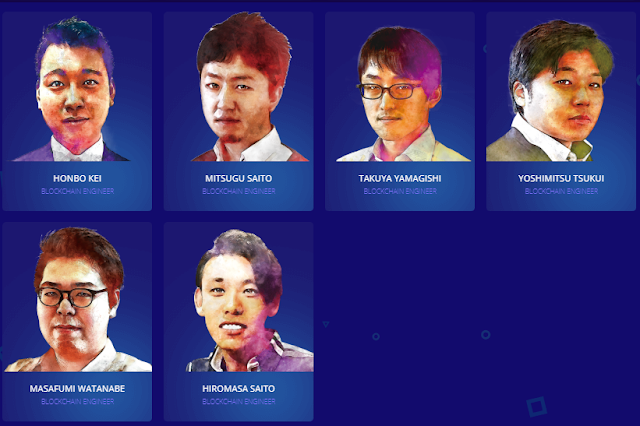 Module is the work of a medium-sized team based in Japan; its six executives are managing a team of nine engineers, and the team has decades of software development and management experience between them. Though the company has a presence on most popular social media sites, it has not yet gained a large audience; its Facebook, Twitter, and Telegram pages have fewer than 100 followers combined. The company also hasn't received any press from websites, aside from those that gather information about upcoming ICOs. However, the company is less than a month old at time of writing, so it will likely gain more attention as its ICO approaches and its platform nears completion. Module's primary product is a blockchain-based data storage platform that allows anyone to act as a “miner” (data host) using their computer’s spare memory. The system isn't necessarily aimed at end users, but rather at software developers who could use it to handle the back-end for a wide variety of applications. In their whitepaper, Module estimates that there are easily billions gigabytes going unused on smartphones and other devices throughout the world; while most blockchain services depend on very powerful computers to verify transactions and store data, Module instead suggests that all this unused memory should be harnessed. All data stored on Module's platform is fully encrypted, keeping it protected from even the peer whose device it is saved on, yet it is readily accessible even if the host's device is offline because multiple copies exist. 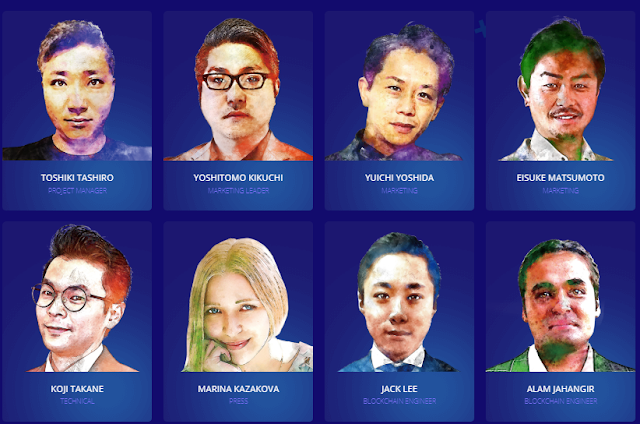 The platform's developers state that theirs is one of the most viable alternatives proposed to the most widely used blockchain verification architectures, since proof-of-work algorithms require immense power consumption, and proof-of-stake methods are prone to tacit centralization. The platform’s algorithms are designed to offer a truly decentralized system that will have no problem operating at a large scale, even in the future as computers' memories and programs' hardware requirements continue to grow. Module allows its miners to set their own prices for their hosting service, which the company hopes will stimulate healthy competition and allow users to purchase only the storage capacity that they need for their intended use. Accessing the service will require payment in MODL tokens, which are used to compensate the host users for maintaining the service. Development on the Module platform began in May 2018, though the company's roadmap indicates that a beta version won't be released until the end of the year. The company hopes to release a convenient smartphone app through Google Play and the App Store in the beginning of 2019. Module's MODL is an Ethereum ERC-20 compatible toke. The private presale will run from June 15th to July 31st, 2018, and its full public ICO sale will start immediately afterwards and run until August 15th. During the crowdsale, one MODL token will cost $0.008 US dollars, though customers who participate in the pre-sale will receive a 7% discount. The MODL token soft cap is 5M and the hard cap is 30M. Module's platform offers an interesting option for blockchain-based applications; most programs that use this technology depend on a relatively small community of users running powerful hardware, and ultimately fail to achieve the decentralization that they claim. Programmers interested in creating decentralized applications certainly ought to consider Module's platform upon its release, so long as it attracts enough hosts to operate smoothly. Investors curious about the MODL token should carefully read the company's whitepaper, which explains the platform's architecture in great detail, and observe its demand among software developers. Investors should also consider that they won't see any return for at least several months, since the product is still early in its development.